It can be hard to know how much sugar is too much. Kathleen Durkin, an Akron Children’s Hospital clinical dietitian, said she can tell patients they should have no more than 25 or 30 grams of added sugar a day. The problem is kids don’t know how to translate that into what they consume. Likewise, it’s fine to recite U.S. guidelines that sugar should make up no more than 10% of daily calories. But how many kids and adults even know what their daily calories are? Kathleen focuses on helping kids know how much sugar is in everyday products so they can make informed choices. Rather than converting grams or figuring out percentages, she wants them to sharpen their sugar radar. A big soda, for instance, might have 2 or 3 times the recommended daily sugar limit. Even food not considered sugary, like ketchup and pasta sauce, can contain significant amounts of added sugar. 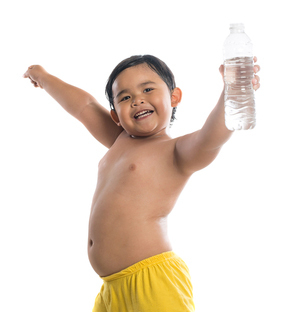 Sugary foods and drinks contribute to obesity and other health problems, increasing the risk of cardiovascular disease as children get older. 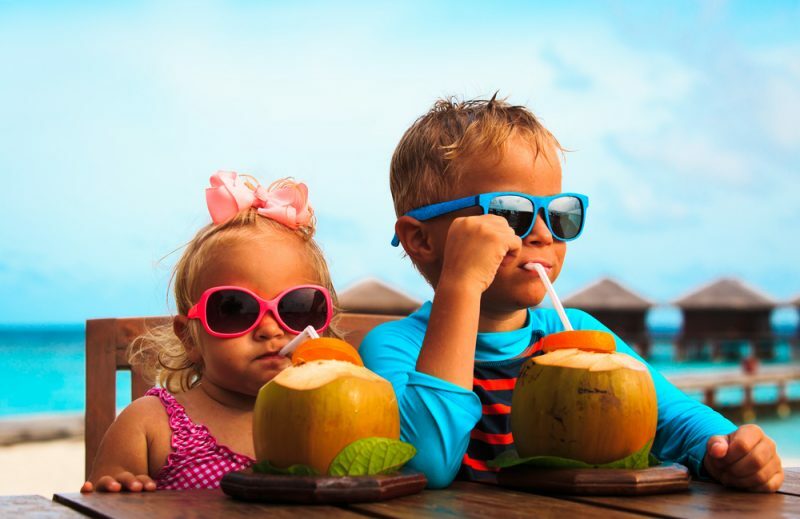 The American Heart Association recommends no more than 6 teaspoons of added sugar daily for kids 2-18, and no added sugar for children under 2. But U.S. kids consume up to 3 times more sugar than recommended. The excess is mostly from sports drinks, coffee drinks, sweetened teas and soft drinks, Kathleen said. While national guidelines are hard and fast, Kathleen allows a little more leeway for patients who are active and who don’t have weight and health concerns. But it’s important even for trim, athletic kids to limit sugar. Guzzling a couple bottles of Gatorade a day is not good, even if you run marathons. Water with a squirt of lemon or lime juice. For the occasional soda, the smallest size.